Knowledge | What can I learn today? Who has the world’s largest collection of Daleks? I have never been a fan of Dr Who, which is weird, since I love all things sci-fi, from Star Wars and Star Trek to the utterly phenomenal Galaxy Quest. I know that time travel is best done in the Tardis and the Daleks are best avoided at all costs. 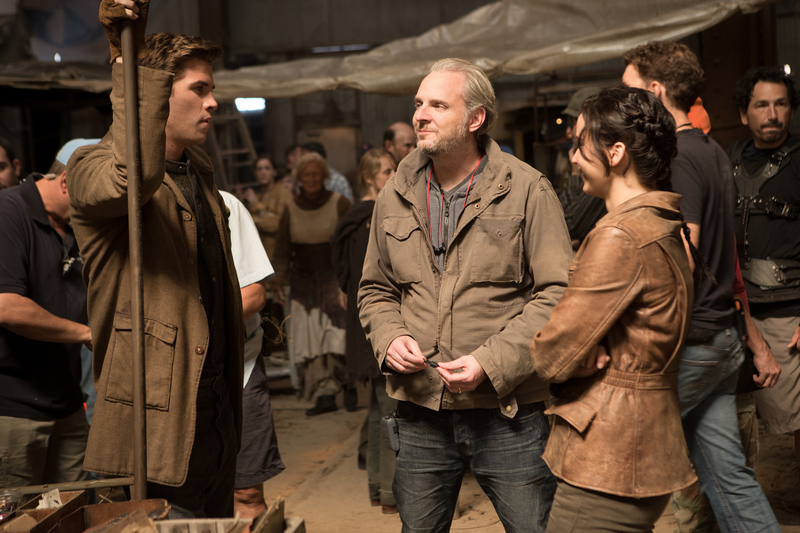 But still, apart from the episode with Kylie Minogue a few years back, I am pretty much out of the loop. However even I knew today was a big day – the screening of a 50th anniversary episode, The Day of the Doctor, which was enough to send many of my friends/devoted fans – aka Whovians – racing from their FB accounts lest spoilers sneak through. Their behaviour got me thinking, about how devoted and obsessed fandom can be. So I decided to take what I knew and build on it, by discovering who in the world has the largest collection of Daleks. And I found him – of course – in the UK. 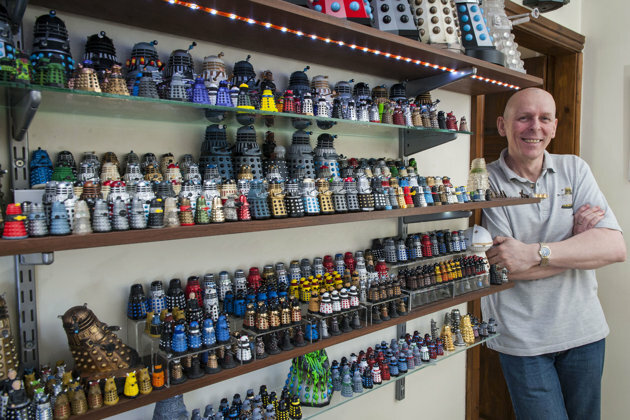 The person’s name is Rob Hull, and in 2011 he smashed the Guinness World Record for the biggest collection of Daleks, with 571. But back then he was only getting started. And when Yahoo! News UK caught up with him in September, his collection had grown to 1202. Why? Well he’s probably best placed to answer that question…. I started my collection 24 years ago and have been a massive Dalek fan since I was seven – I’ve never actually been a big follower of the show. I really wanted a Dalek when I was a young boy but my mum said no – I always said that when I was an adult that I would have my own Dalek and now I have the biggest collection. And honestly? I don’t know who’s side I’m on. Although it might have to be the outside, since my life-sized Boba Fett already has a monody on the inside. I attended a trivia quiz tonight, where quite a few of the questions focused on Napoleon Bonaparte, particularly his achievements. Some of them I knew about, but one that caught my ear as a new fact came when the MC made a throwaway comment suggesting the Emperor was responsible for our system of street numbering. It sounded highly unlikely, so I decided to check it out for myself. And here’s what the Napoleonic Society had to say. It is also to the Emperor that we owe the system of plaques bearing street names and house numbers (even numbers on one side and odd on the other); a system that was copied throughout Europe. 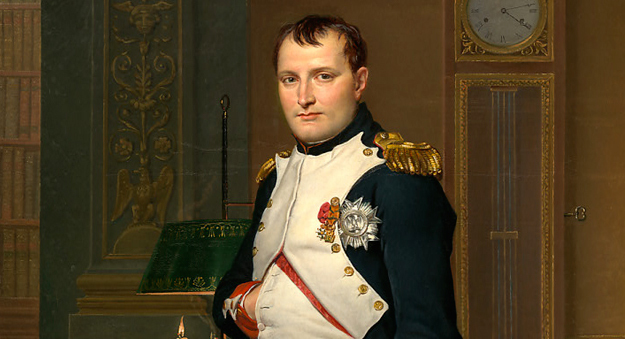 It was also Napoleon who decided the shape of the pavement, slightly convex with gutters along the edges of the sidewalks. So the short answer is, yes, he’s responsible. No doubt a concept thought up on one of the nights he wasn’t in the mood for Josephine. How long did the Titanic take to sink? I’m busy packing up to move at the moment, which unfortunately means shoving carefully placing everything I own into cartons and boxes. And as it turns out, a good proportion of everything I own are movies (and, of course, the books I can’t be parted from). As I’ve packed and packed and packed, I’ve come across the good (Garden State), the bad (Mammoth, starring Tom Skeritt) and the ugly (Vanilla Sky, which I can’t discuss without gritted teeth). I am definitely a girl who likes big action on a big screen. So over the years I have picked up everything from Independence Day to 2012. 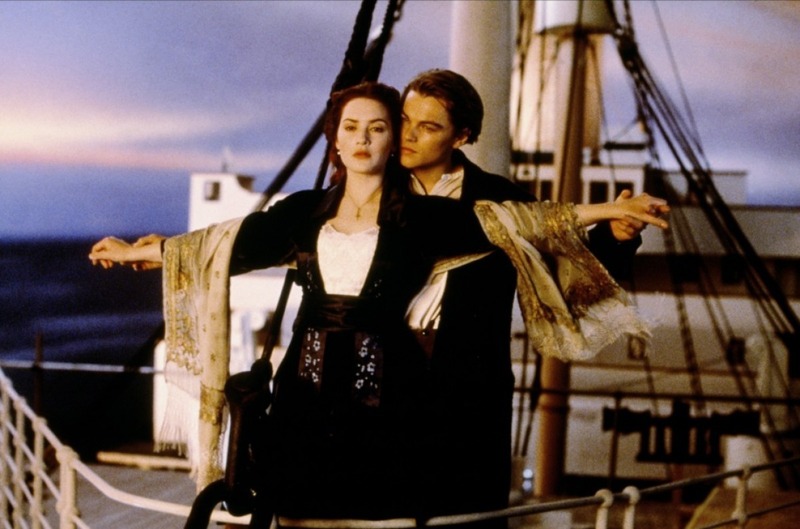 And in among such gems I found Titanic, which I loved – and still love – right up until the moment that daft old woman throws the necklace into the ocean. Anyway, the discovery got me thinking about what it would have been like to be on the ship when it hit the iceberg and how long it would have taken to sink. Titanic collided with the iceberg about 11.40 on 14th April. She sank below the water at 2.20am the next morning. A ship which had taken three years to fully construct was sunk in less than three hours. Within half an hour of the collision, Thomas Andrews, the chief naval architect, was dispatched to assess the extent of the damage and to work out how long the ship would take to sink. His calculation was “an hour and a half, possibly two, not much longer.” At this stage, Captain Smith gave the order to uncover the lifeboats. So there you have it. Less than three hours all up, but still enough time to see the waters rising and feel the absolute terror of knowing you were going into the freezing Atlantic Ocean. If only the lifeboats had taken their full load. 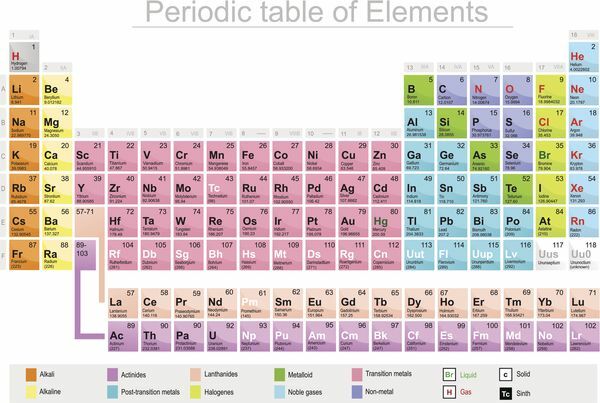 What was the last element discovered on the periodic table? My friends and I love anything and everything to do with trivia. Naturally, we have a team, which competes at a weekly trivia night, and I’m not at all embarrassed to say competition within our group for the right answer can almost be as fierce as that with our actual rivals. 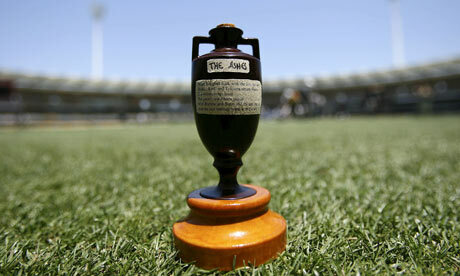 Plus, there’s our love of the Sunday quiz, which can be a battleground all on its own. Now normally I am pretty good at this, with specialities including the collected episodes of Buffy the Vampire Slayer ancient Sumerian coinage and pottery. But the last one I tackled stumped me on one particular question – the chemical name for silver. And I had no better luck remembering it than I did at high school. The answer, of course was Au, but the footnote of the quiz explained the periodic table was, well, periodically updated. So I decided to find out what the last element added was. And the ever-reliable National Geographic had the answer. Here’s an excerpt.. In case you forgot your high school chemistry, here’s a quick refresher: An element’s atomic number is the number of protons it contains in its nucleus. The heaviest element in nature is uranium, which has 92 protons. But heavier elements – which have more protons in their nucleus – can be created through nuclear fusion. The man-made 115 was first created by Russian scientists in Dubna about 10 years ago. This year, chemists at Lund University in Sweden announced they had replicated the Russian study at the GSI Helmholtz Center for Heavy Ion Research in Germany. Now, element 115 will join its neighbors 114 and 116 – flerovium and livermorium respectively – on the periodic table just as soon as a committee from the International Union of Pure and Applied Chemisty decides on an official name (which, by the way, seems like a pretty political process). Anyway, the full article has some pretty cool stuff on how scientists make an element and whether you can try it at home. The answer, to give you a hint, is no. And yes we did look for any sign/mention of adamantium, but sadly came up empty handed.Wolverine would not be impressed. When I was growing up, we learnt a catchy phrase to help us remember the order of planets in the solar system. And it went a little something like this: “My very easy method just speeds up naming planets”. Or to give them their full names, Mercury, Venus, Earth, Mars, Jupiter, Saturn, Uranus, Neptune and Pluto. Of course these days, you’d have to lose the word ‘planet’, since Pluto no longer qualifies as one. And why I knew this fact, I didn’t know why. So of course I turned to the arbiter of all things space – NASA. And here’s what they had to say on the topic..
Why is Pluto not classified as a planet anymore? In 2003, an astronomer saw a new object beyond Pluto. The astronomer thought he had found a new planet. The object he saw was larger than Pluto. He named the object Eris (EER-is). Finding Eris caused other astronomers to talk about what makes a planet a “planet.” There is a group of astronomers that names objects in space. This group decided that Pluto was not really a planet because of its size and location in space. So Pluto and objects like it are now called dwarf planets. Pluto is also called a plutoid. A plutoid is a dwarf planet that is farther out in space than the planet Neptune. 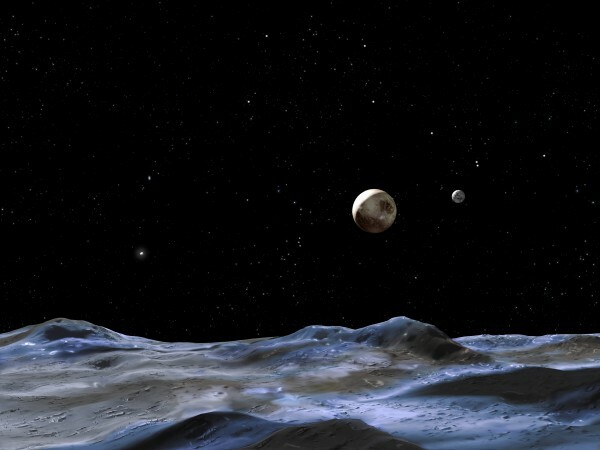 The three known plutoids are Pluto, Eris and Makemake (MAH-kee-MAH-kee). Astronomers use telescopes to discover new objects like plutoids. Scientists are learning more about the universe and Earth’s place in it. What they learn may cause them to think about how objects like planets are grouped. Scientists group objects that are like each other to better understand them. Learning more about faraway objects in the solar system is helping astronomers learn more about what it means to be a planet. So there you have it. Size does matter. Wonder if Earth will ever come in for a category change?